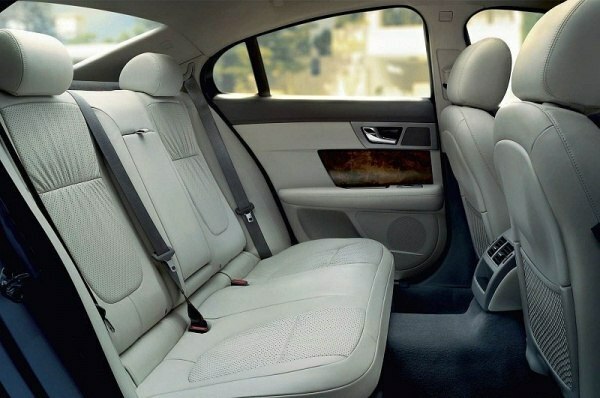 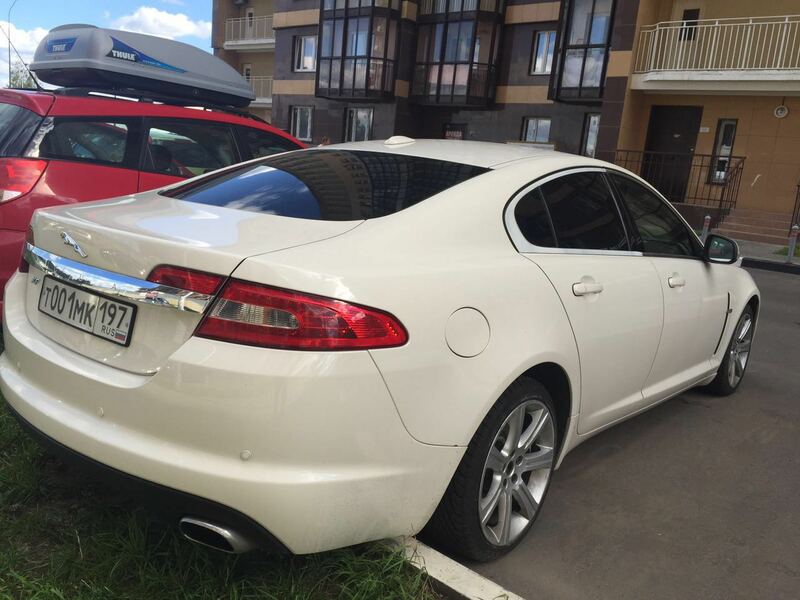 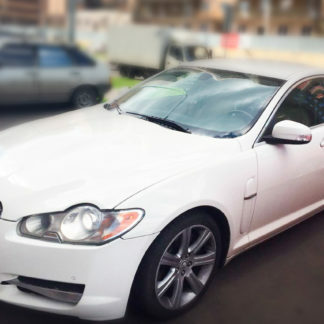 Book our white sedan business class Jaguar XF. 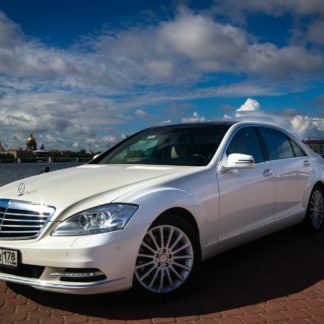 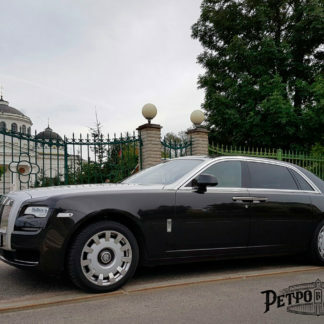 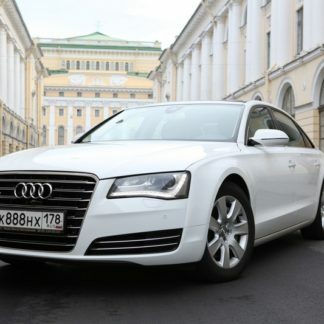 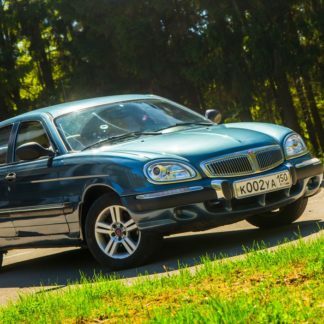 A spacious comfortable cabin, a predatory appearance and a famous badge make the car popular for visitors. 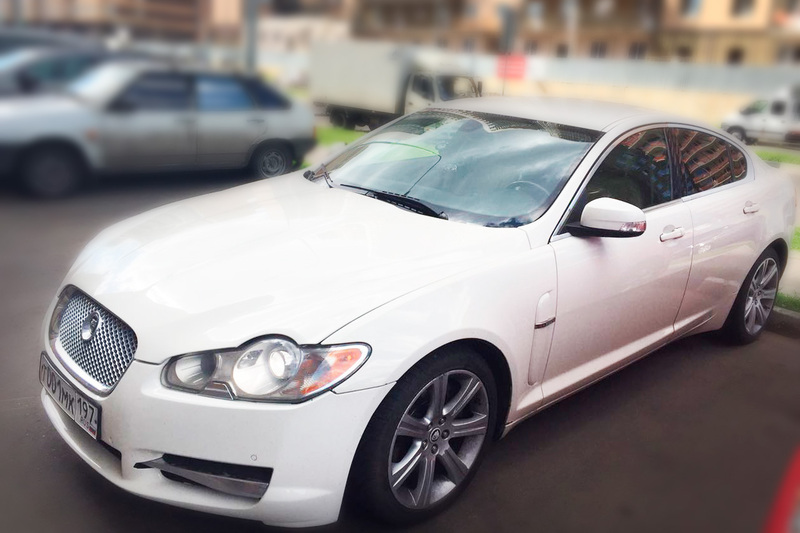 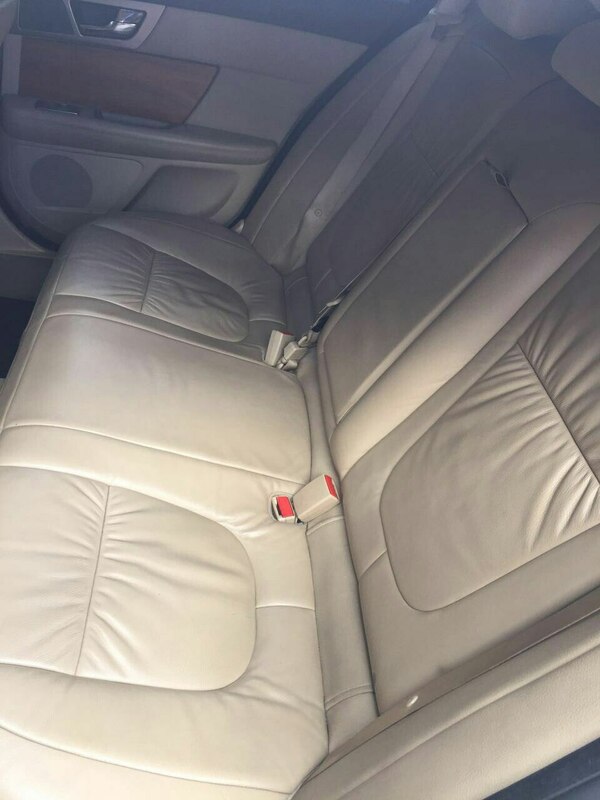 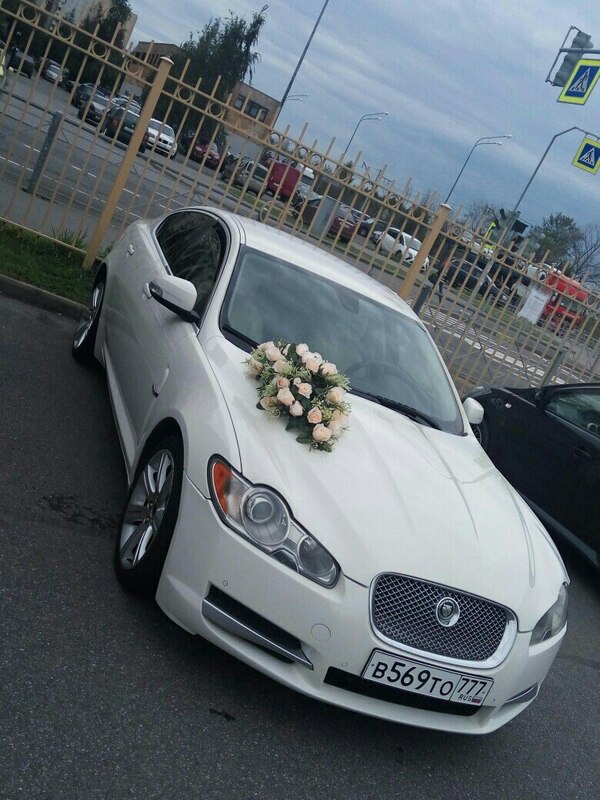 The Jaguar is an elegant and distinctive vehicle that offers comfort and sophistication to our VIP clients.